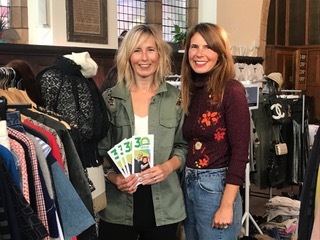 After a sell-out autumn event FASHION RE:BOOT IS BACK and this time we will be at the Richmond and Hillcroft Adult Community College on Friday 22nd March 2019 7pm – 10pm. 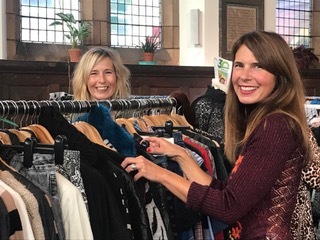 So if you love clothes or just fancy the idea of a gathering for night out of beauty and bargains come along A whole host of bloggers, stylists, boutique owners and fashion junkies will be there, selling their pre-loved (and some brand new) wardrobe gems at bargain prices. And of course every penny you spend on the SPEAR stall will help South West Londoners suffering homelessness.